At Homeglaze Home Improvements, we understand that there’s nothing quite like being able to get up close and personal with the desired windows and doors you are considering for your home. That’s why we invite anyone thinking about enhancing their property to come and visit and view the selection of products we have on display. 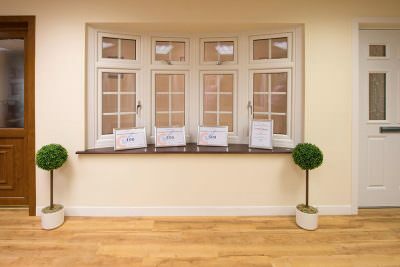 After taking a look and seeing the quality for yourself, it will be obvious why are we considered by many to be Essex’s premier installer of choice. 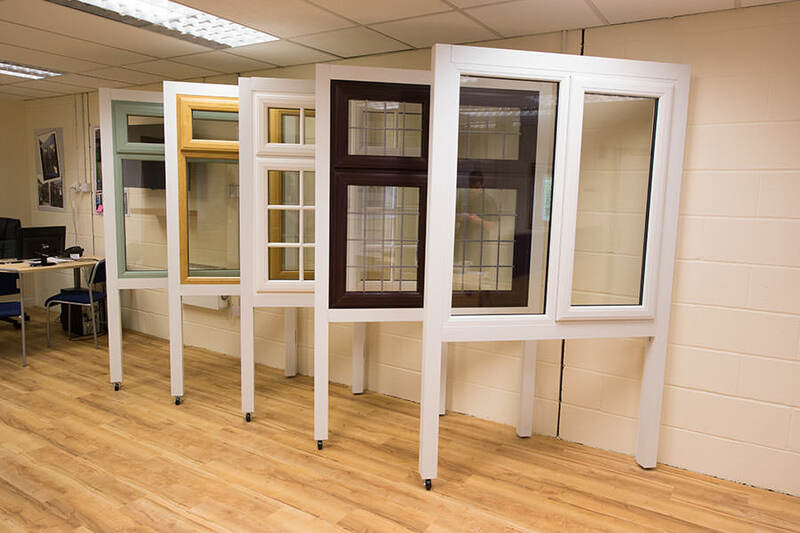 The appearance, configuration, quality, and style will be made all the more clear by seeing each window and door up close during your showroom visit. 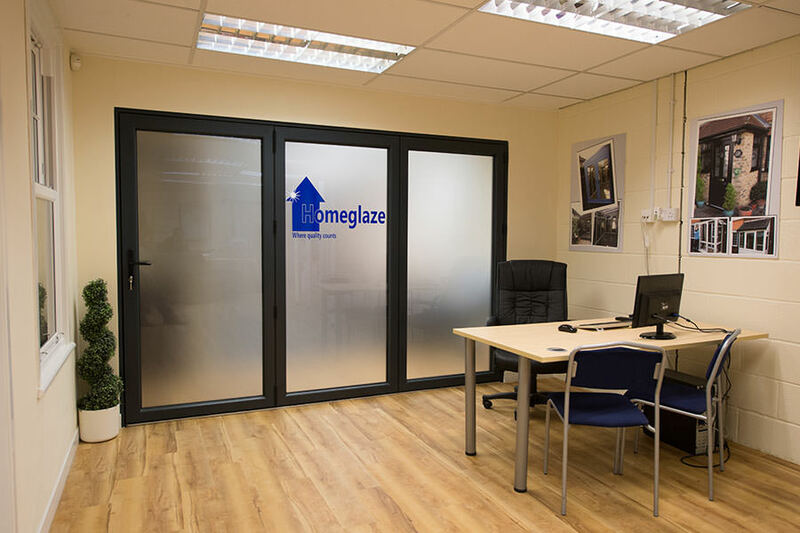 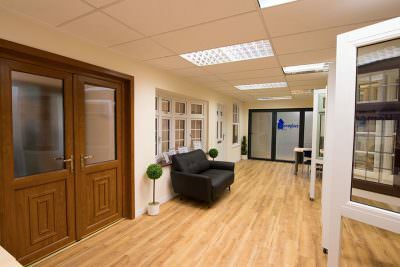 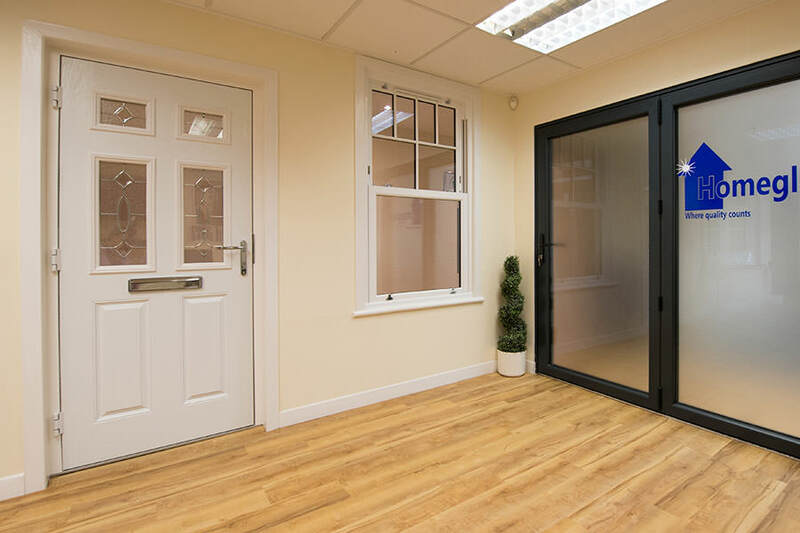 Our friendly showroom staff will always be on hand to answer any questions you may have, taking an impartial stance and providing all of the processes that comes with a Homeglaze installation – we’re confident you’ll be able to feel relaxed and informed. Those wishing to pay our product-filled showroom a visit and inspire themselves can rest easy knowing that we’re easy to find. Located just around the corner from Chigwell Row Water Works, once exiting the M25 on exit 26 take the 3rd exit onto Honey Lane continuing on the A121. 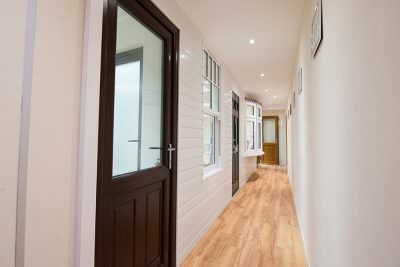 Follow signs to the A113 and then continue along Abridge road before taking the 1st round about exit onto Gravel Lane.